Still pondering over this year’s holiday plans? Here are 10 awesome travel deals to get you started with! It’s been a gruelling 2017, so its time to give yourself a pat on the back and treat you and your love ones to a well deserved holiday. Get set, ready, and jet! 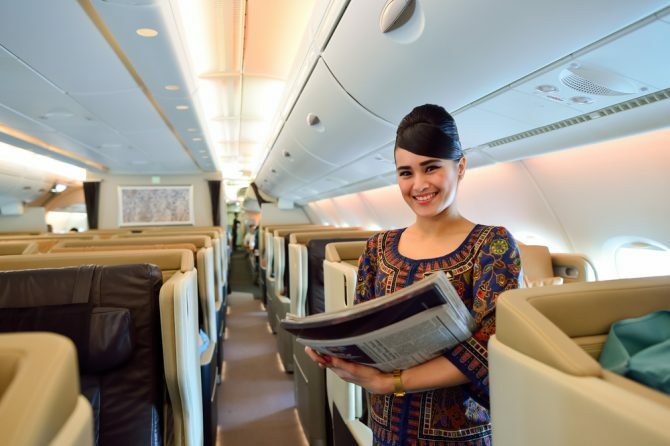 Travel to Seoul, Bali, Taiwan and more with Singapore Airlines! Our home-grown airline is offering fares for two to Seoul as low as SGD588 for OCBC cardholders.